Has the Mercedes-AMG CLA 45 and Audi RS3 Sedan in its sights. It’s a known fact BMW will be expanding its lineup furthermore in the foreseeable future with the addition of a first-ever 2 Series Gran Coupe. 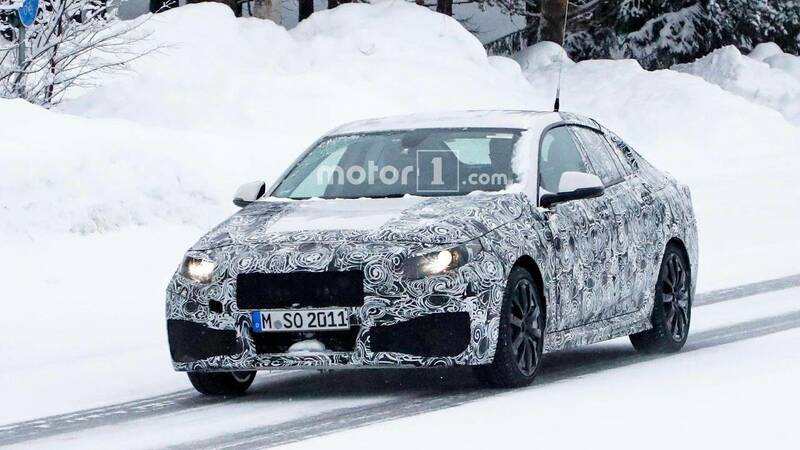 We already have a significant amount of spy shots depicting what will be more than just a simple case of giving the 1 Series Sedan a swoopy roofline like the Bavarians have done with the 3 Series Sedan & 4 Series Gran Coupe duo and the bigger 5 Series Sedan & 6 Series Gran Coupe pair. Why? 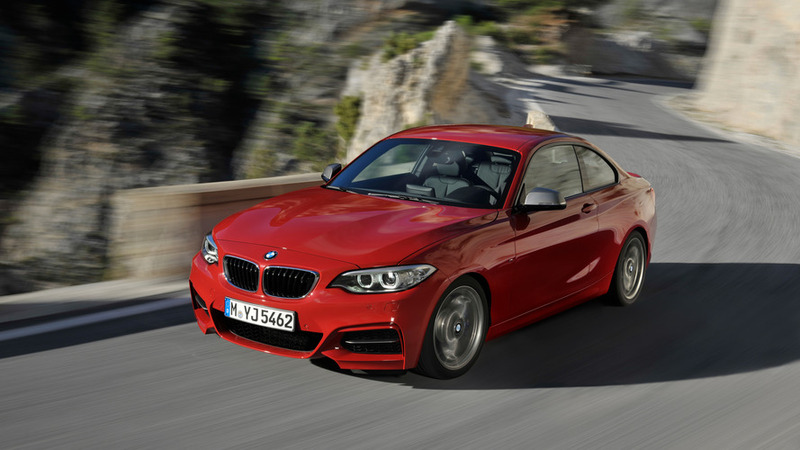 Because while the 1 Series Sedan boasts a front-wheel-drive layout, the 2 Series GC will feature a tail-happy RWD arrangement. A new juicy report coming from Autocar indicates BMW has plans to give the new member of the family a fully fledged M version, complete with a 365-horsepower output coming from a longitudinally mounted turbocharged six-cylinder 3.0-liter engine shared with the M2 Coupe. Purists will be happy to hear a six-speed manual gearbox will come as standard, while those with an appetite for fast laps around the track will have to pay more for the optional seven-speed, dual-clutch automatic transmission. Performances should mirror those of the regular M2, so look for the 0-62 mph (0-100 kph) sprint to take somewhere in the region of four and a half seconds, though the Gran Coupe might be a wee bit slower due to what we can assume is going to be a slightly heavier body. As for top speed, BMW will likely install an electronic limiter programmed to kick in at 155 mph (250 kph). Paying extra for the M Driver’s Package tailored to the M2 Coupe unlocks a still limited velocity of 168 mph (270 kph) and it would make sense for the GC to get one as well, although it’s too soon to know for sure. With an M2 Gran Coupe allegedly on its way for a launch before the end of the decade, one has to wonder why BMW hasn’t given the 4 Series GC the complete M treatment. 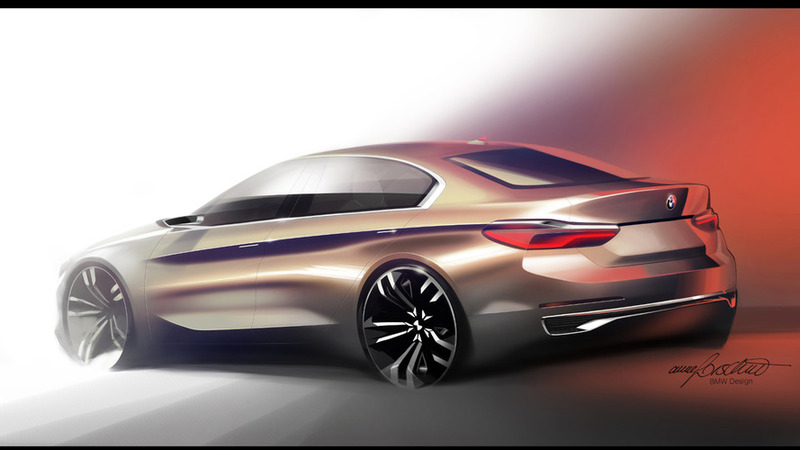 Note: Design sketch above shows the 2015 BMW Compact Sedan concept.